We’ve already written over the past year about expected changes to the Cancer Registry– and how extensive they are likely to be. No doubt – this is a big deal. Remember the shift from ICD-9 to ICD-10? 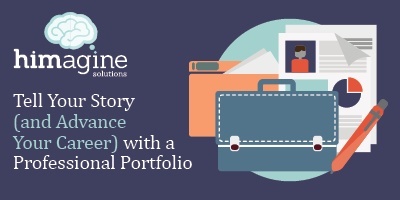 The Cancer Registry changes are a lot like that – but with an even more profound impact on hospital workload and productivity. Back in 2016, cancer registries were faced with the question of whether or not to abstract given delays in getting new standards released to software vendors and state registries. 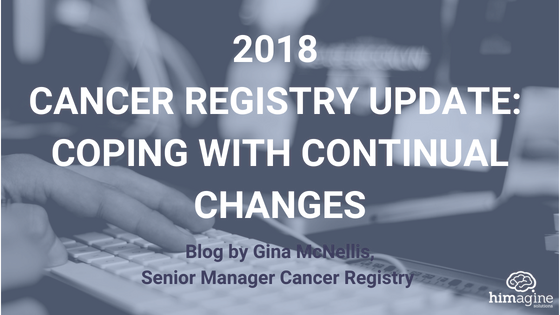 In 2018, we find ourselves in the same situation and with each tick of the clock, cancer registrars are feeling more and more anxious to receive information from the cancer registry standard setters regarding this year’s changes. But until the new standards are released, no one can complete or submit 2018 cases to state or regional registries.